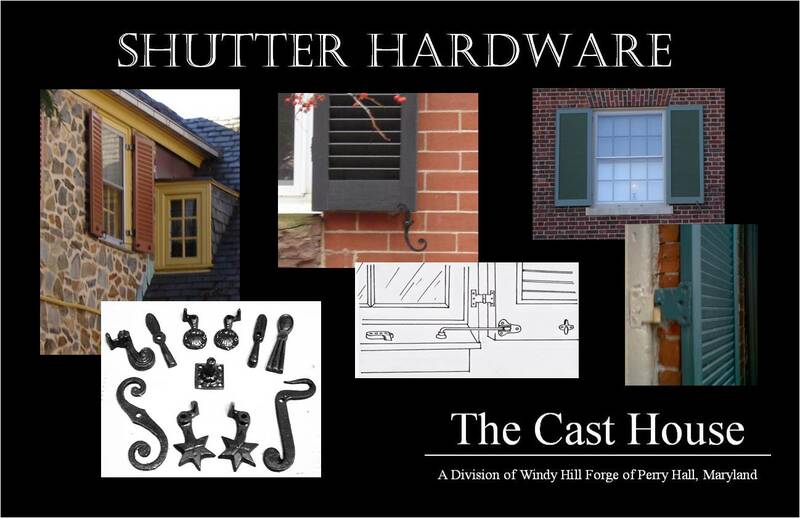 Wall Washers, Shutter Hardware, Decorative Cast Medallions, and so much more! Find our current price list on the ORDERING page! Comments posted for this website go to a web page manager, please call or email with any inquiries instead of posting a comment.